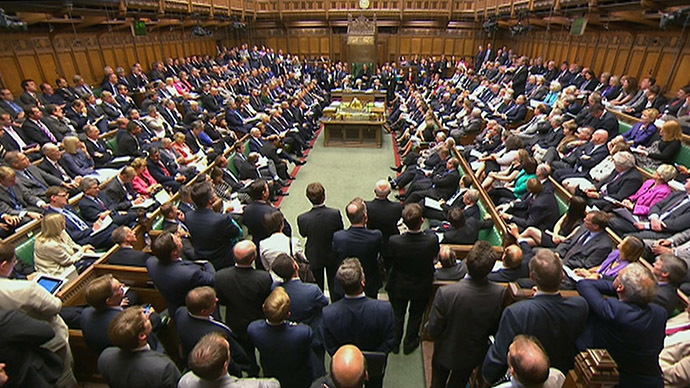 MPs who abused the unreformed expenses system will avoid further investigation due to the disposal of official records by the House of Commons, it has been revealed. Speaker John Bercow stands accused of continuing to cover up the MPs expenses scandal after he presided over the shredding of tens of thousands of documents relating to claims made before 2010. The destruction of the documents was revealed in a letter to Tory activists, following complaints about their local MPs’ claims between 2004 and 2010. 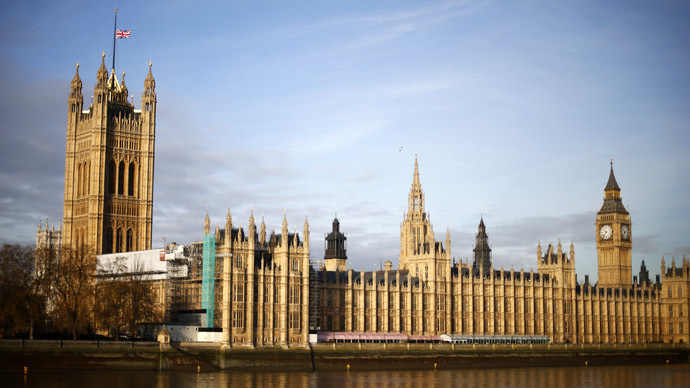 The House of Commons defended their actions and claimed the disposal of the records came under the ‘Authorised Records Disposal Practice’ which says that all MP’s expenses records are destroyed after three years to comply with data protection laws. The same practice, however, allows the pay, discipline and sickness records of Commons staff to be kept until their 100th birthday; health and safety records are kept for up to 40 years, and other official documents can be stored indefinitely in Parliamentary archives. As a result of the disposal, the possibility of continuing investigations into MPs’ implicated in the “worst hour” of politics is impeded. Cases, such as Maria Miller’s mortgage claims, which led to her resignation in 2014, will remain untouched by press and police. The only remaining copies of MPs’ claims from before 2010 are in possession of the Telegraph, who originally broke the expenses scandal in 2009. The revelation of the expenses claims saw many MPs lose their seats amidst claims of corruption and fraud. Ed Balls and Yvette Cooper, a married couple and Labour politicians, used the unreformed expenses schemes to pay £655,000 for a house in Stoke Newington, whilst Conservative MP Derek Conway was found to have employed his son Frederick on an annual salary of £10,000 despite him being a full time undergraduate at the University of Newcastle. 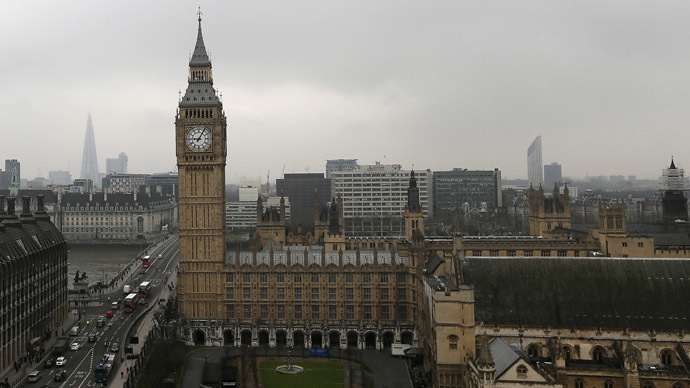 The news comes as nine MPs, who lost their jobs during the scandal, have been re-selected by their parties to run in the 2015 general election. 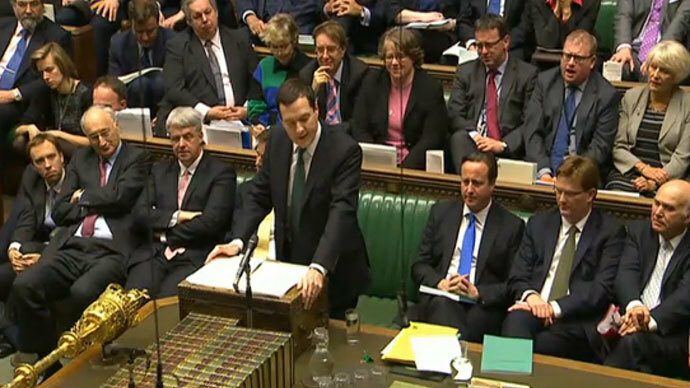 Seven former Labour MPs and two former Liberal Democrats are now seeking a return to office.